With over 11 years experience in the field, CARPAT GUARD provides security solutions tailored to the needs of the customer. 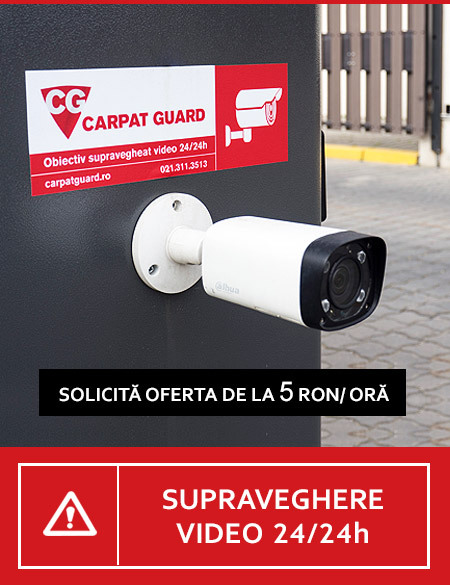 CARPAT GUARD is a security solution integrator, we provide human security solutions through security agents, install and monitor alarm systems, video systems, and provide private fire service. 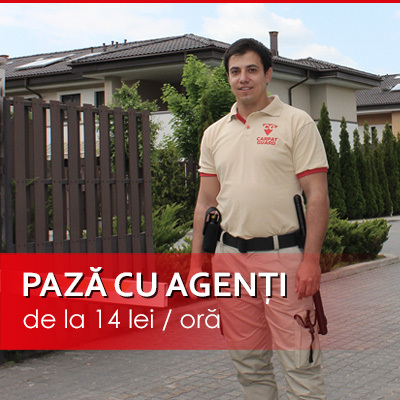 Each day, over 400 CARPAT GUARD security agents meet the promise of offering our customers the highest quality service. Why do our customers choose CARPAT GUARD? We exceed expectations: from general performance to customer satisfaction, from competitive prices to the quality and value of the prestart service. We are dedicated, we are receptive and motivated. When you need us, we're here. Our resources, experience in the field means that there are no obstacles to meeting your needs. Through our selection and training processes, we recruit and train professional security agents who are experienced and prepared for any challenge. By selecting the right people and giving them the resources they need to succeed, we have cultivated a diverse, collaborative workplace that encourages teamwork, trust and respect. There was a time in the early 2000s, when human security services were selling on the premise that our security agents are better than the competition. But the market and technology have evolved, security agencies have become part of an integrated security system along with video surveillance systems, access control systems, burglary systems, perimeter systems, and so on. 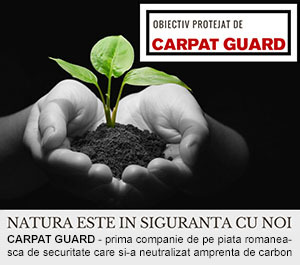 Moreover, we at CARPAT GUARD did not see the technology as a competitor to human security services but integrated the two systems, increasing both the degree of efficiency and the quality of our security services. CARPAT GUARD, following this strategy and vision, has had a solid evolution since 2004, the year of its establishment, and to date. Starting in 2004, Carpath Guard has made a solid drive. WE ARE THE FIRST PAYING COMPANY WHO OFFERED THE FREE ALARM SYSTEM.